The Cleveland Indians remain unbeaten in their budding 2017 campaign. 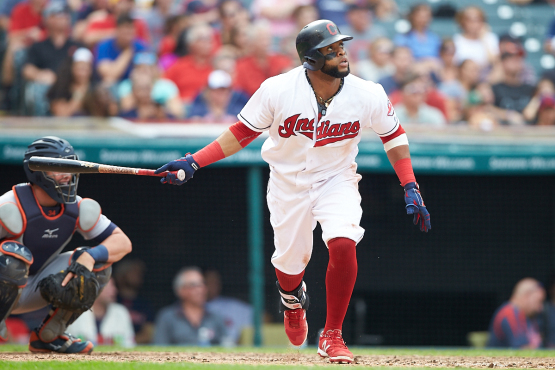 The Tribe got off to a quick start in the second of a three game series when leadoff hitter Carlos Santana tagged his first home run of the season. 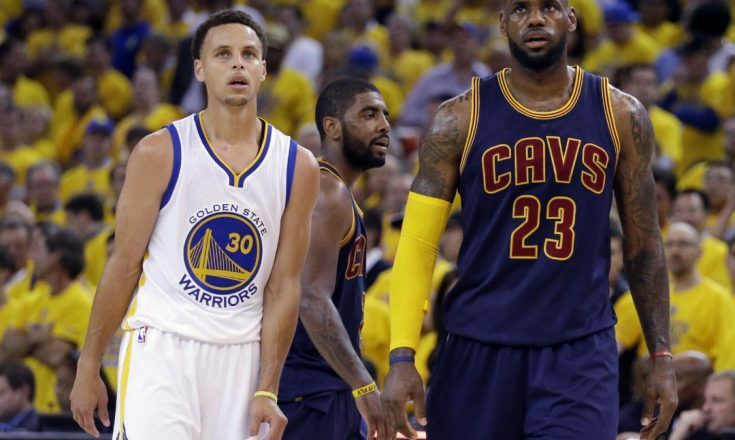 Cleveland then added two runs in the second inning to jump out to a 3-0 lead. Carlos Carassco made his first start since shutting down his 2016 season effort with a broken hand. 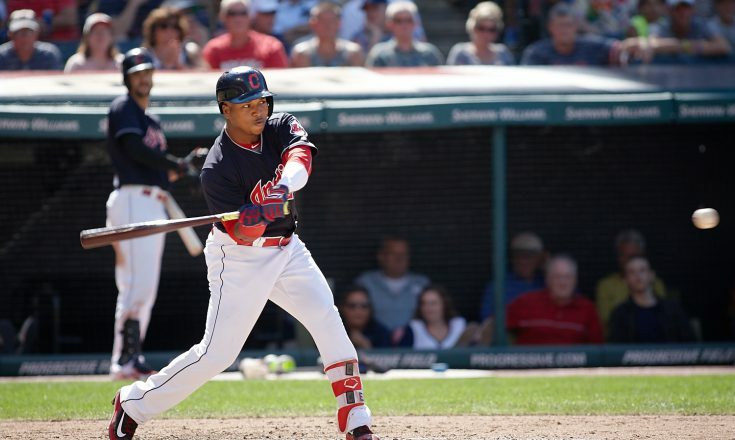 Despite being absent for the Indians playoff run, Carassco appears to not have missed a beat. He went on to fan seven Rangers through 5 2/3 innings of work. Both Miller and Allen were called back to work last night, after recording the hold and save in their Opening Day performances. They repeated the effort on Tuesday, as Miller threw a scoreless eighth and Allen recorded the save. Cleveland will look for the sweep tonight in Texas. The first pitch is scheduled for 8:05 p.m.